Nothing says “low self-esteem” like taking oneself dead-seriously—and on the flipside, when an emcee roars out the starting gate with an opening couplet as ludicrous as the one Tom Hardy spits here (which I won&apos;t quote, since it&apos;s all about the delivery), you know he knows he&apos;s the sh*t. Newly-leaked mixtape track Makin It Last (making its world premiere right here in the Booth!) 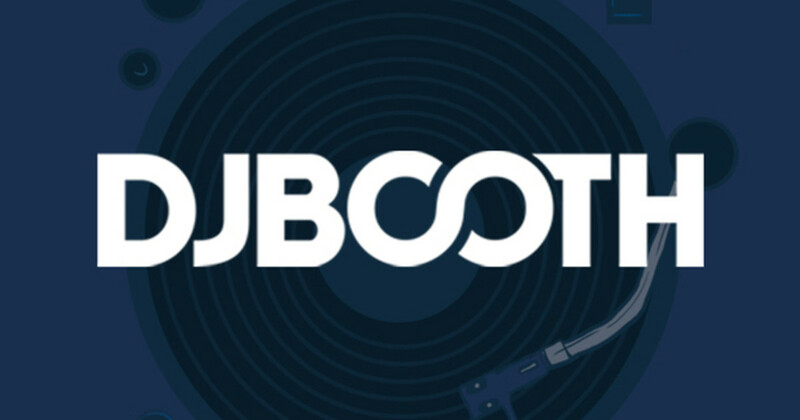 sees the 9th Wonder protégé serving up two verses of pun-packed braggadocio, exhibiting a love for words—especially funny-sounding ones—that rivals his infatuation with his own skills. 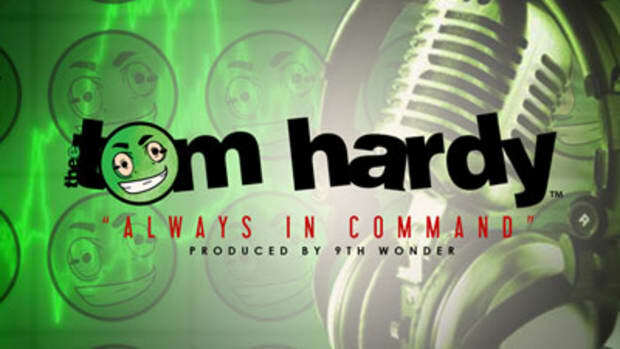 Hardy&apos;s bouncy, Andre 3k-esque flows add to the track&apos;s unhinged appeal, and 9th Wonder ties it all together with a soulful, lushly sampled string-brass instrumental. 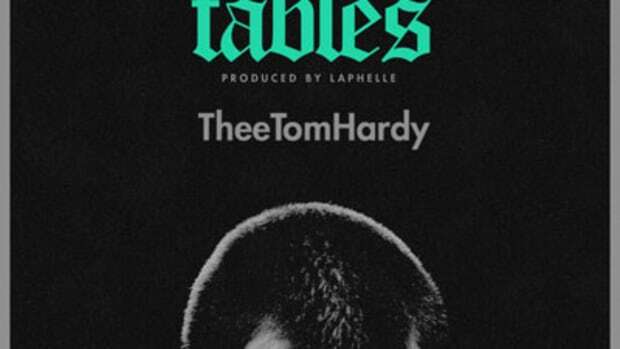 Hardy clearly cracks himself up, and his enthusiasm is infectious; if this track has you hooked, you can find more hot beats and off-the wall wordplay on The Hardy Boy Mystery Mixtape: Curse of Thee Green Faceded (out next week), as well as on Tom Hardy&apos;s Booth-exclusive freestyle, set to hit our frontpage sometime this fall.